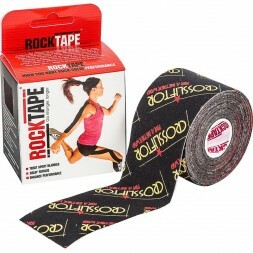 Use the Tape to relieve muscle pain and improve your recovery! In competition or during high-intensity training, the Tape will be your ally to increase your sports performance! TAPE There are 2 products.